$5.79 & FREE Shipping on orders over $59. 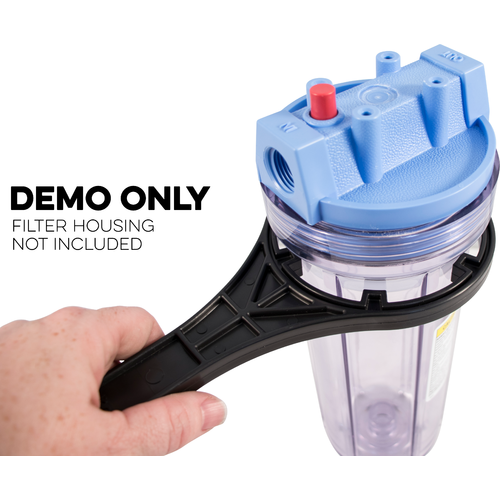 Having trouble loosening the lid of your 10" filter housing (FIL32A)? This spanner wrench will make it much easier. Our Bevbright filters require a tight seal of the lid onto the filter and this wrench is specifically designed to fit our 10" filter housing.